Santa Claus Containers are back! 1 Comment on Santa Claus Containers are back! Ho ho ho! 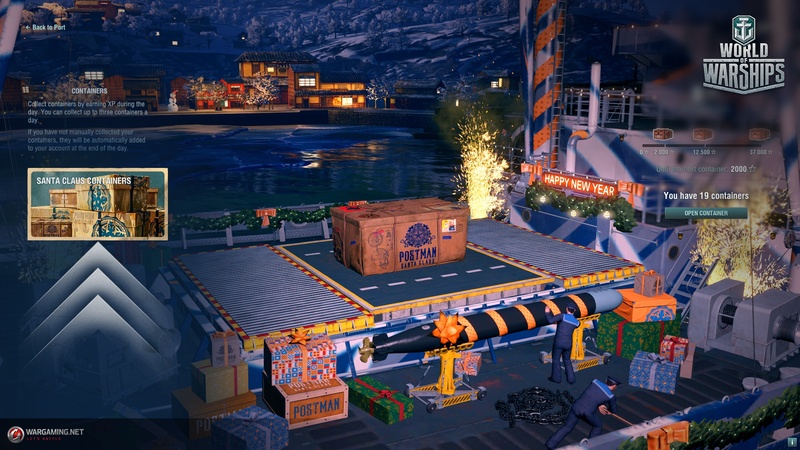 Commanders, Christmas and the New Year are very soon here and what would be these celebrations without gifts? 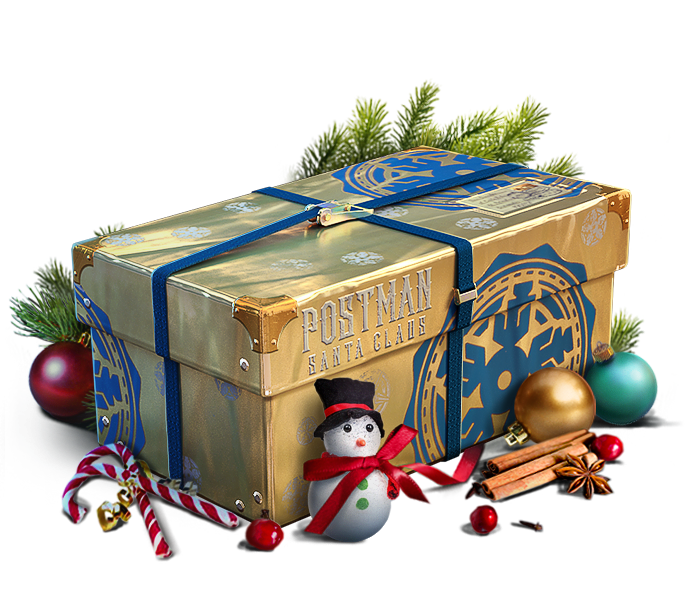 Once again, the Santa Gifts Containers are coming back and unless you live in Belgium (loot boxes are now forbidden there) it is time for you to get your gifts for some nice surprises. If you log in to the game, a nice surprise will be waiting for you. In fact, as soon as you arrive in port, you will receive a message inviting you to get 2 free Santa’s Gift. In case you didn’t see this message, do not worry, you simply have to go to the transport ship interface and click on the “Santa Claus Containers” banner. 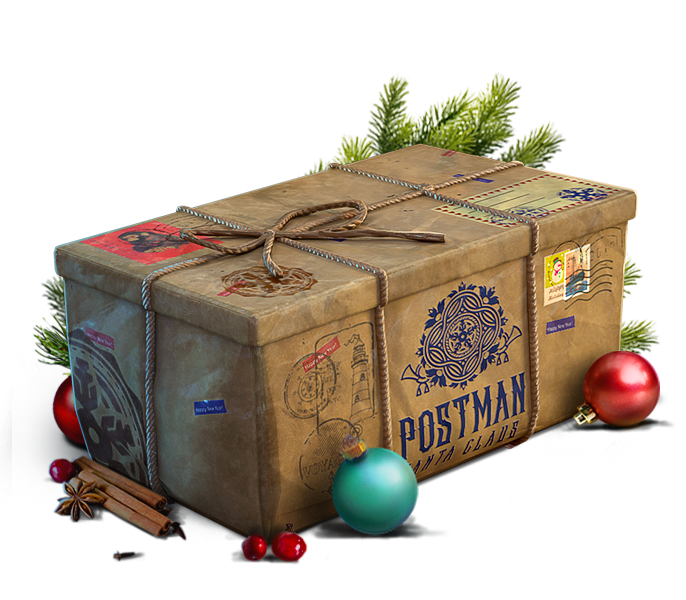 Later on, there will also be other ways to get Santa’s Gifts such as missions or by completing the “Belle Epoque” collection that will arrive with 0.7.12. 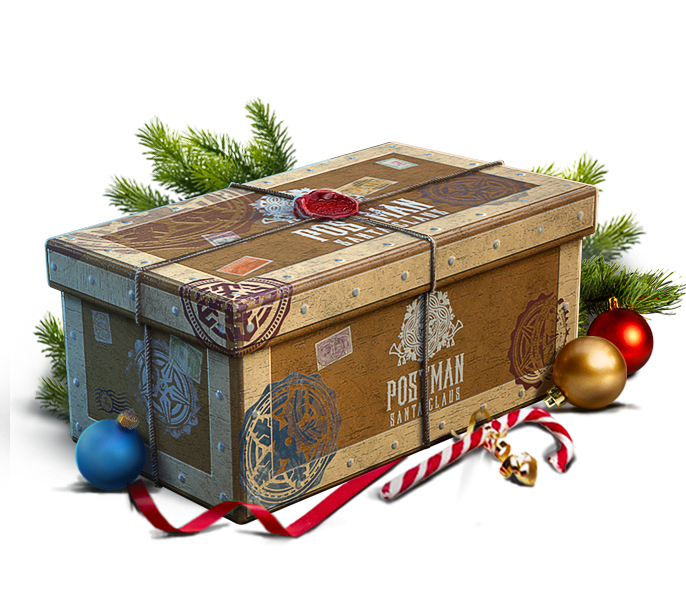 A very important question of course and thankfully, Wargaming shared the full list of the rewards for each type of gift. A randomly-selected Premium ship from Santa’s list, including such rare ships as: Missouri, Imperator Nikolai I, Gremyashchy, Mikhail Kutuzov, Belfast, Kamikaze, and Giulio Cesare. A randomly-selected Premium warship from Santa’s list, including such rare ships as: Missouri, Imperator Nikolai I, Gremyashchy, Mikhail Kutuzov, Belfast, Kamikaze, and Giulio Cesare. In the event that you decide to buy crates, may RNGesus be with you commanders! Next Entry Get ready for Holiday Ops 2019!